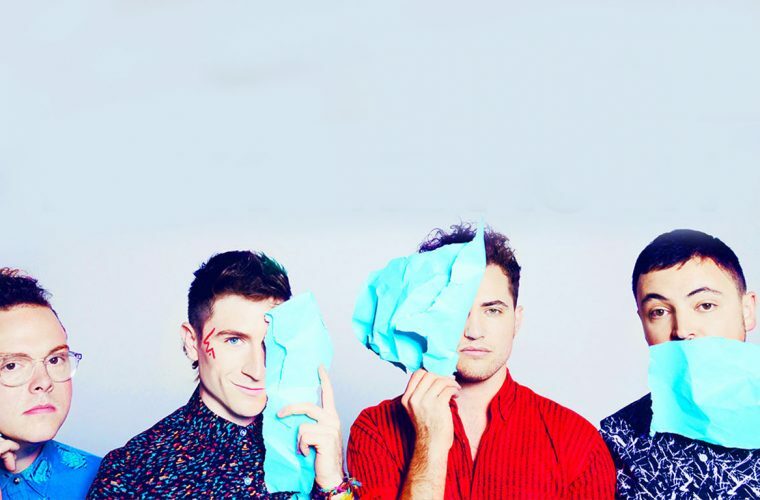 Walk The Moon were made famous by their hit, “Shut Up and Dance,” but they have since proven that they belong in the industry. The pop rock band hails from Ohio and have become one of the biggest bands to watch in the last year. 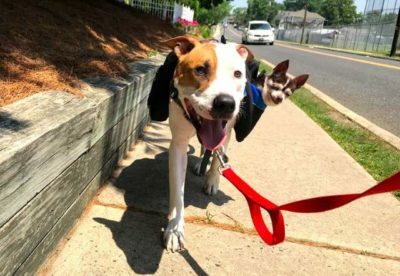 However, despite the fact that Walk The Moon have spent a considerable amount of time in the spotlight and under the scrutiny of the public eye, there are still some things that many people don’t know. 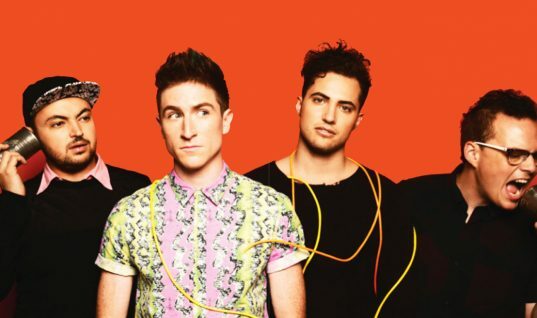 With that in mind, here we present our list of 15 things you probably didn’t know about Walk The Moon. 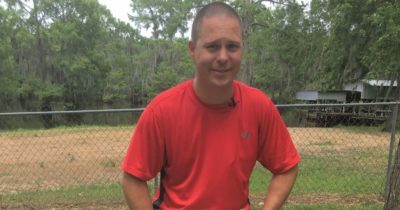 Check out part one below, and stay tuned for part two, coming soon! 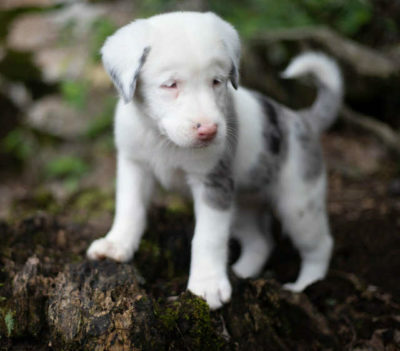 Number Fifteen: They Are Named After a Song by The Police. 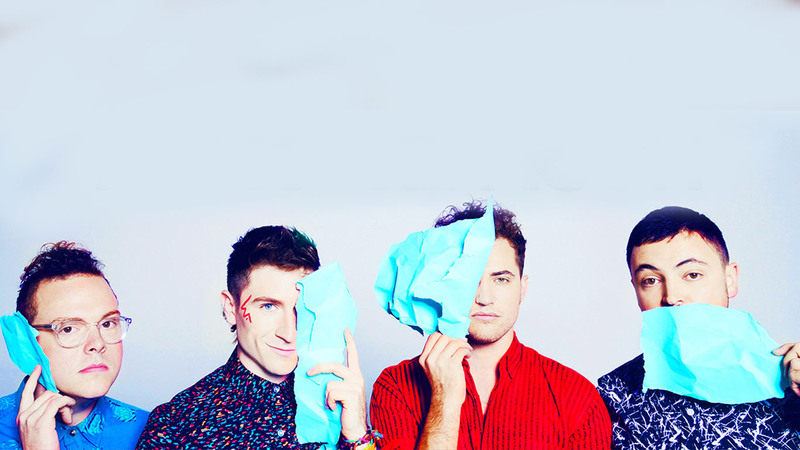 Walk The Moon named themselves after the song “Walking on the Moon” by The Police. Lead vocalist Nicholas Petricca said that they used The Police to name themselves because of their mystery and playfulness. Number Fourteen: They Wrote Songs in a Kentucky Masonic Lodge. 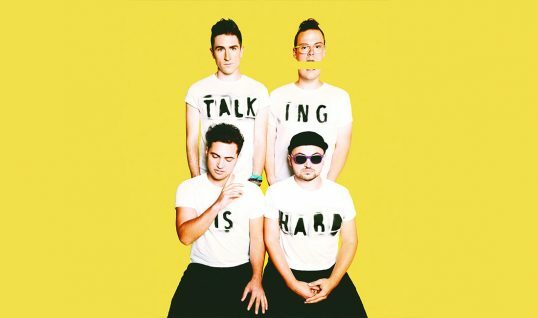 Walk The Moon spent six weeks in an old Kentucky Masonic Lodge that was being turned into a commune for artists, and while they were there they wrote several songs that made it onto their album. Number Thirteen: They Usually Wear Face Paint at Shows. The band revealed that they wear face paint at most shows to emphasize the Peter Pan-esque vibe and playful aspect of their music. 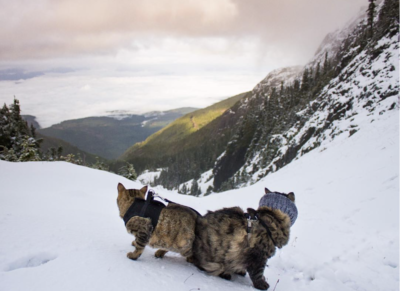 It became a tradition for them when fans began showing up wearing face paint. Number Twelve: “Shut Up and Dance” Has a Special Meaning. According to Petricca, “Shut Up and Dance” is important for them because it represents a turning point. The single was, for them, a symbol of how far they’ve come. Number Eleven: They View “Shut Up and Dance” as a Dork Rock Anthem. Petricca said that writing the single was sort of like their shout out to people like them. He said, “We kind of wanted to write a dork rock anthem for all of those poor souls like us.” Aw. Number Ten: “Anna Sun” Was Written About a Professor. Petricca and singer/songwriter Nick Lerangis wrote Walk The Moon’s first hit “Anna Sun” toward the end of Petricca’s career at Kenyon College. The song is actually named after their professor and is supposed to symbolize the idea of youth. Number Nine: They Are Influenced From Artists of Different Eras. Petricca has said that artists from different decades inspire them and their sound.